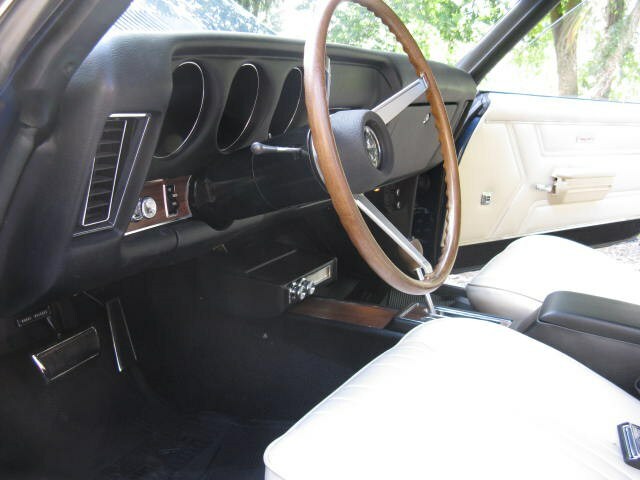 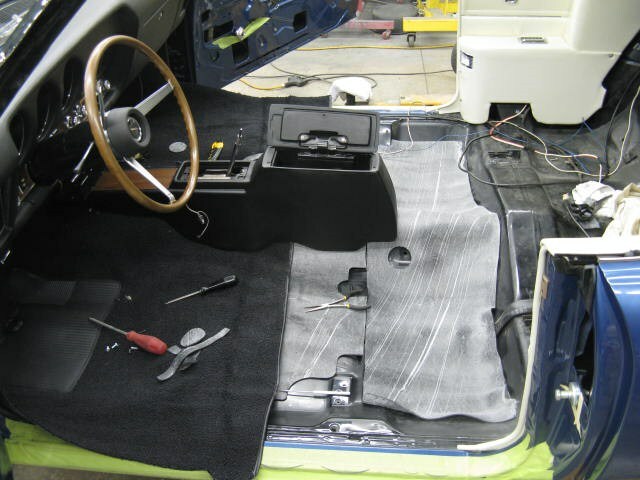 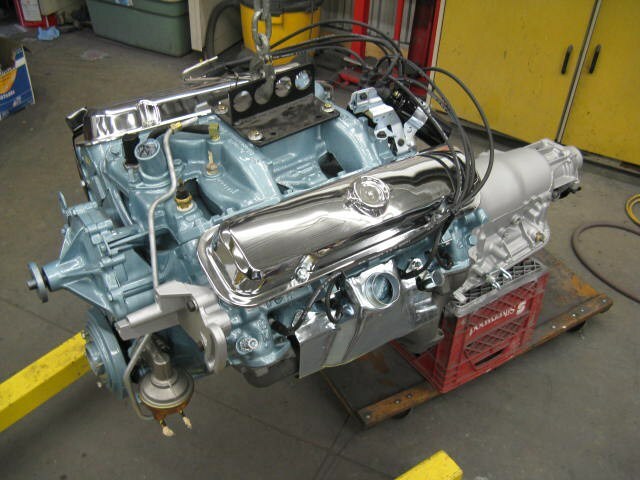 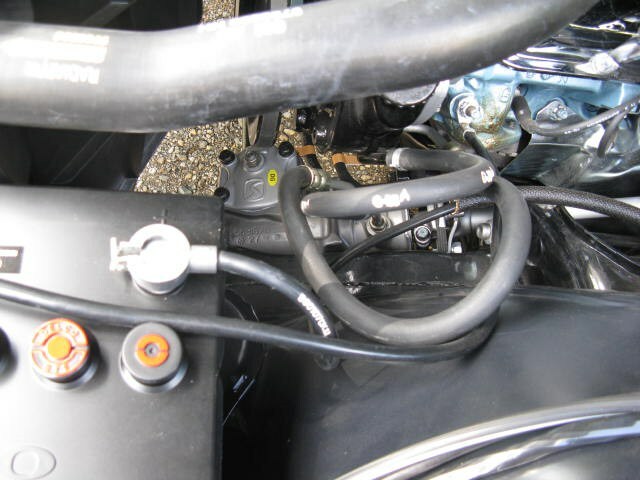 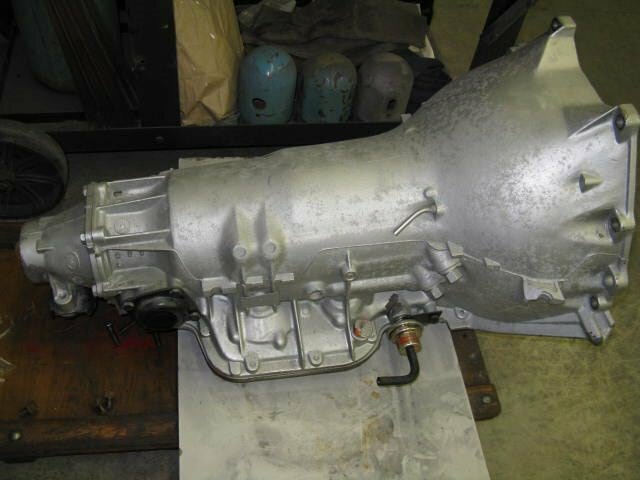 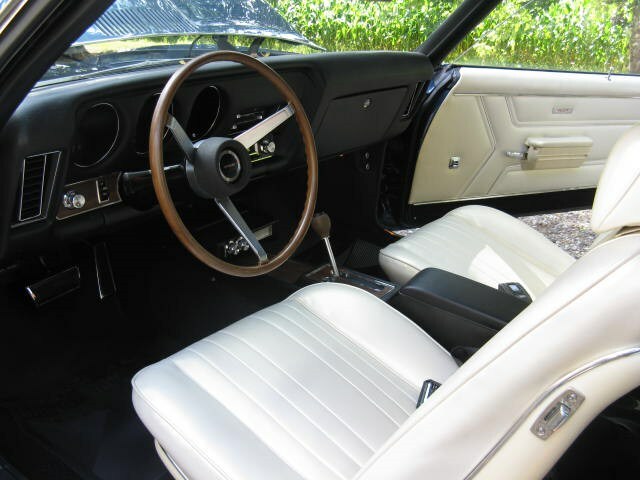 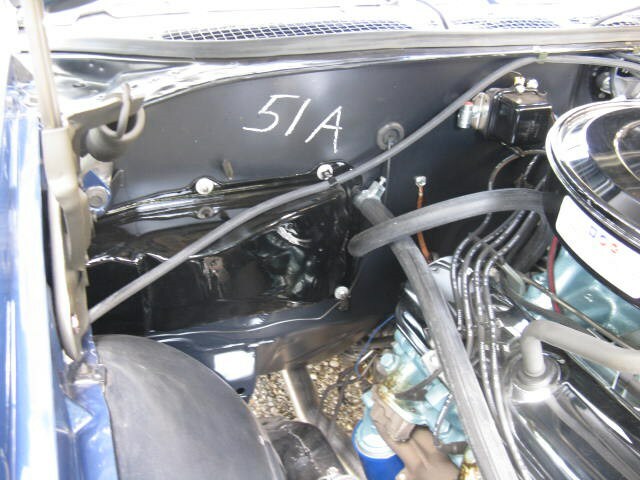 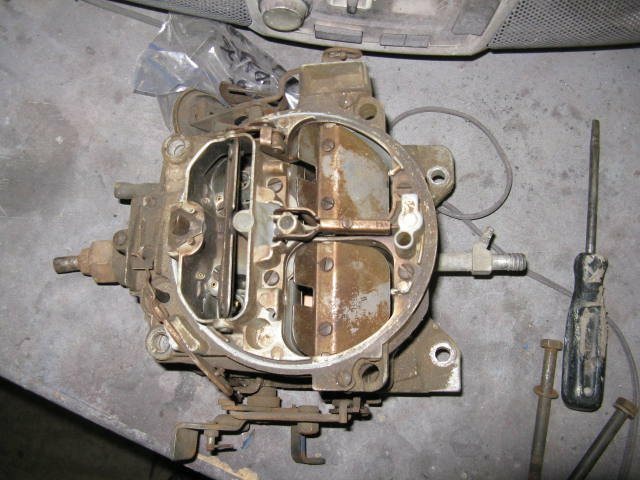 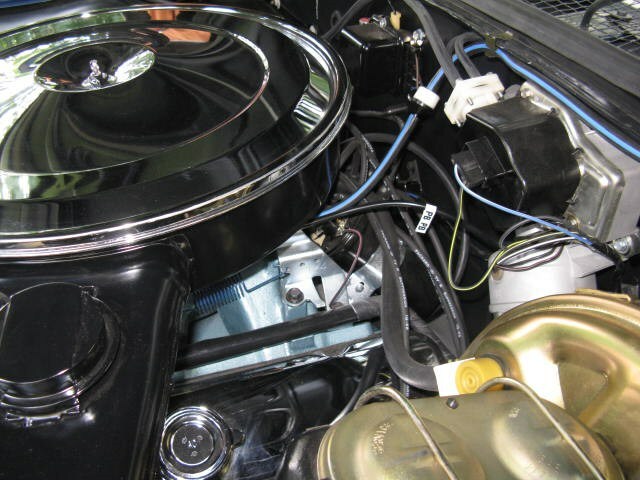 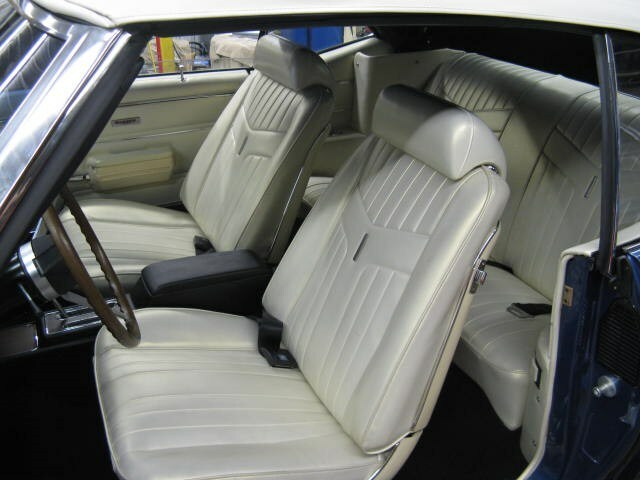 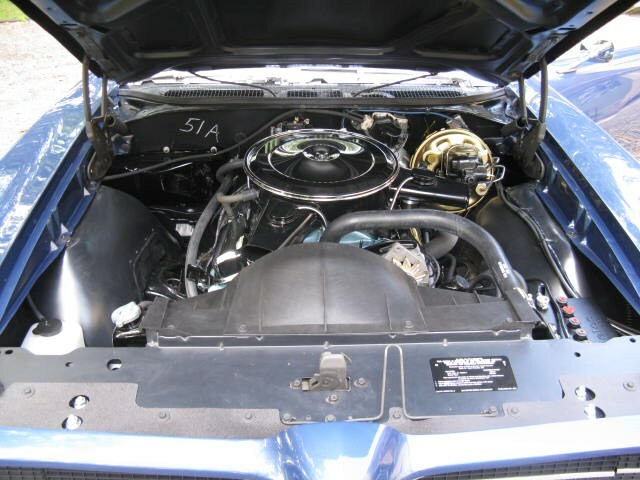 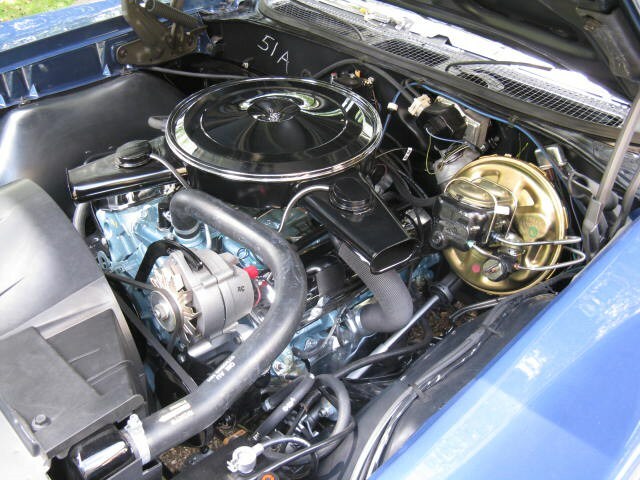 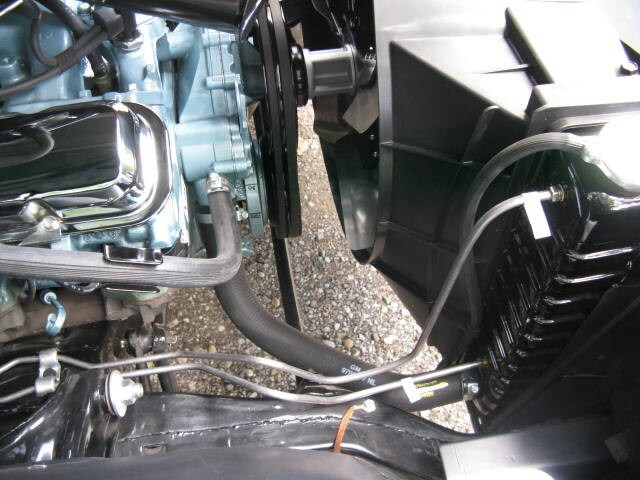 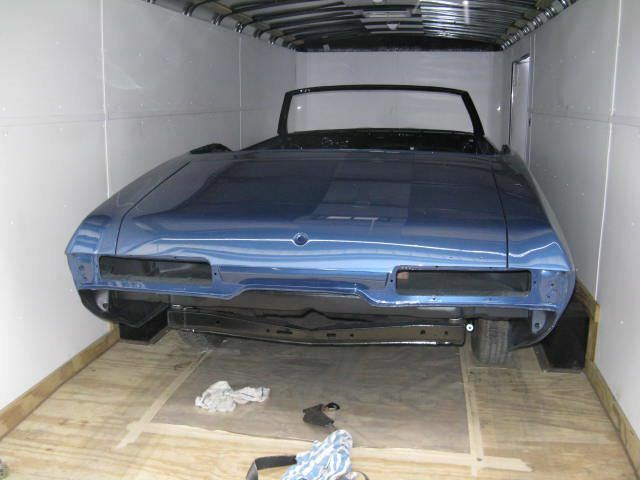 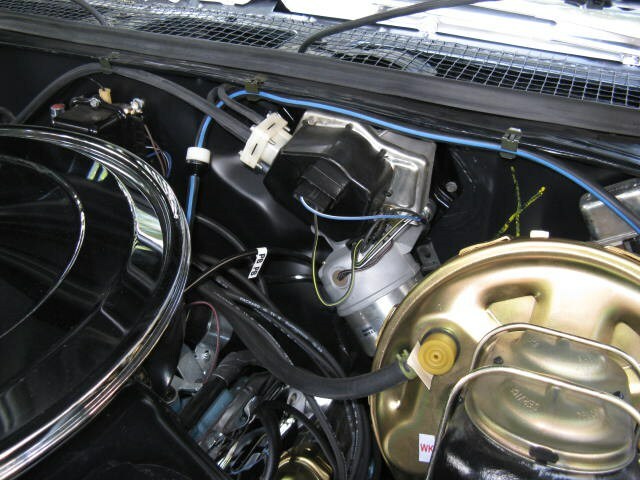 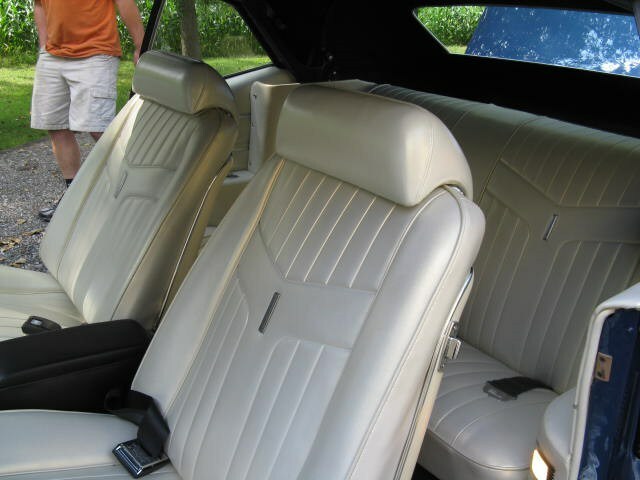 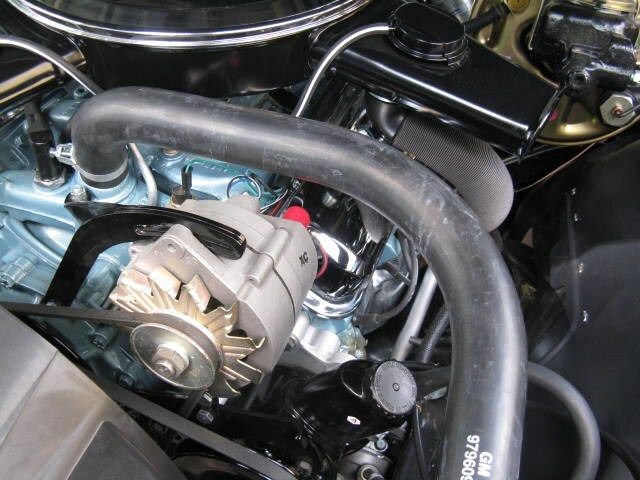 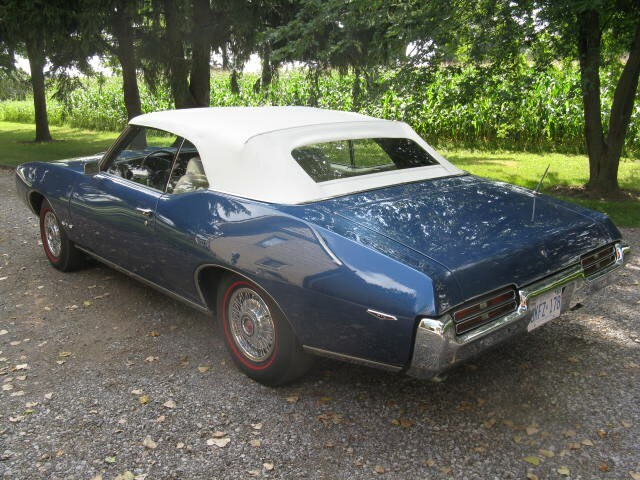 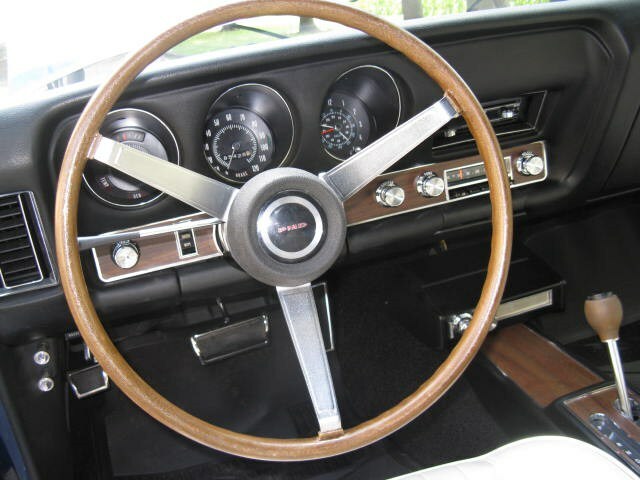 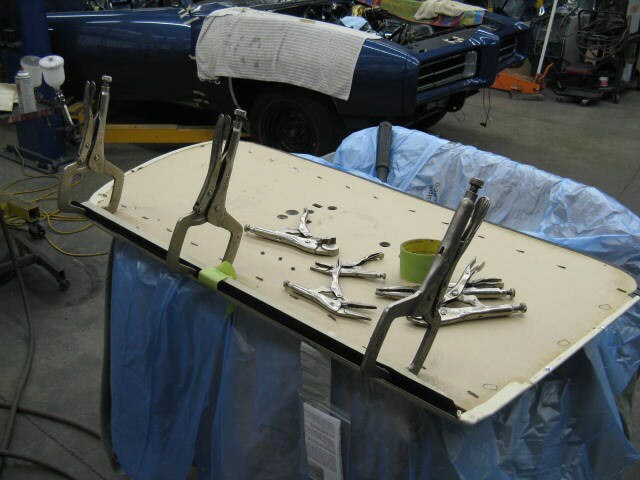 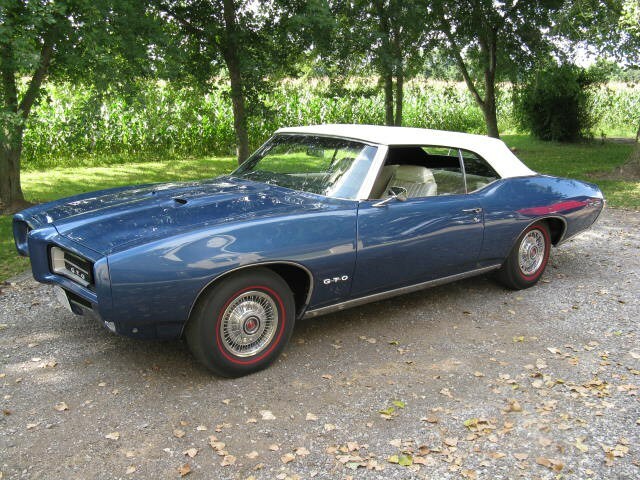 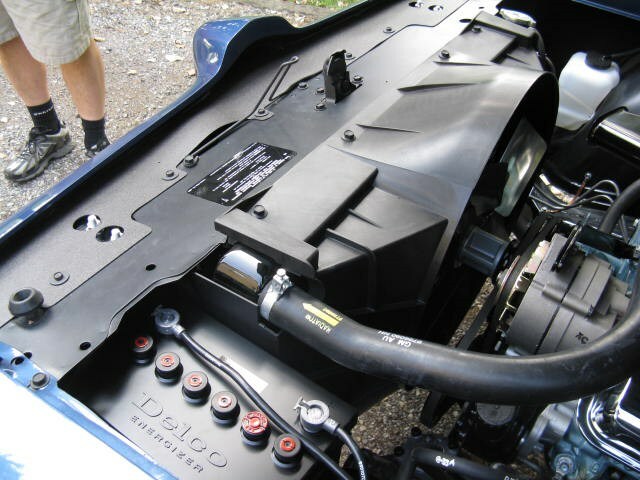 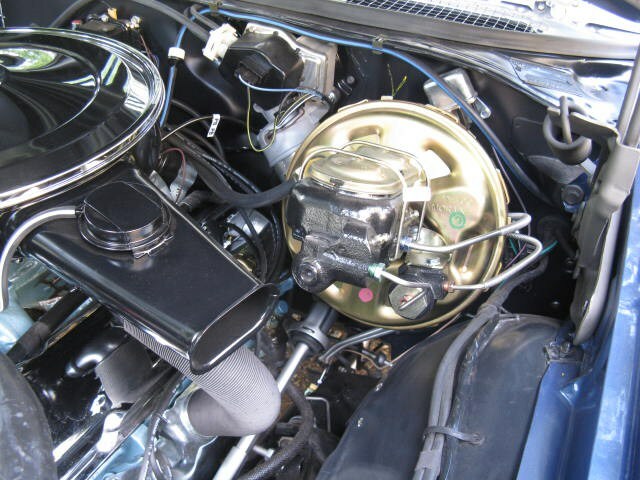 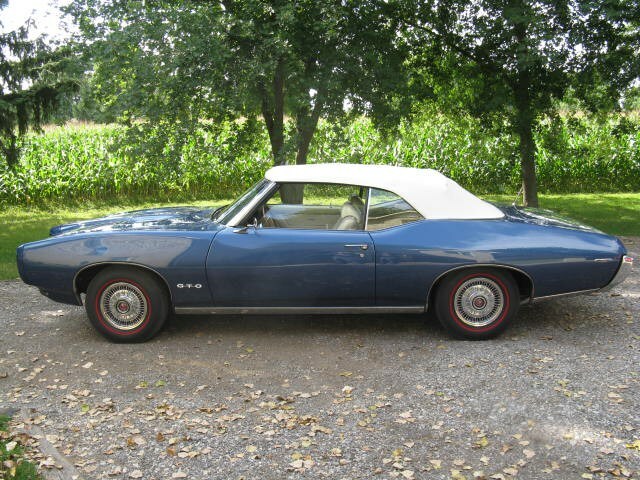 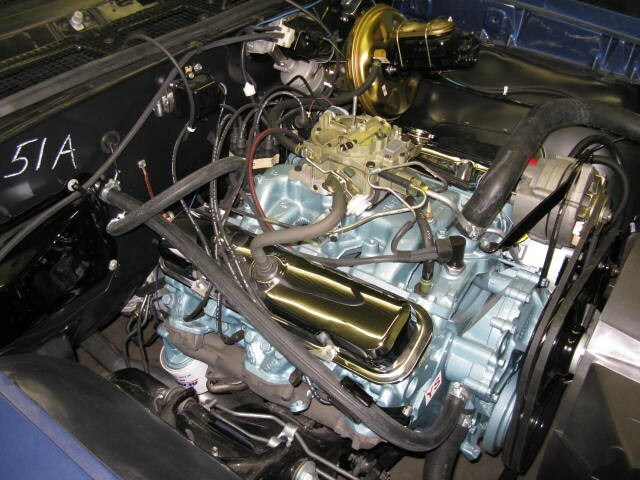 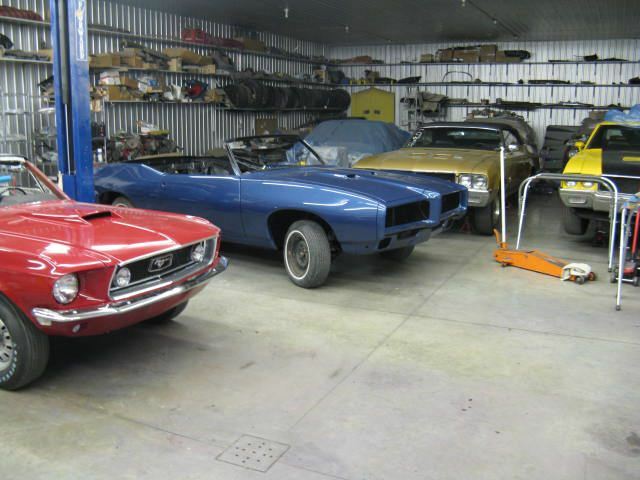 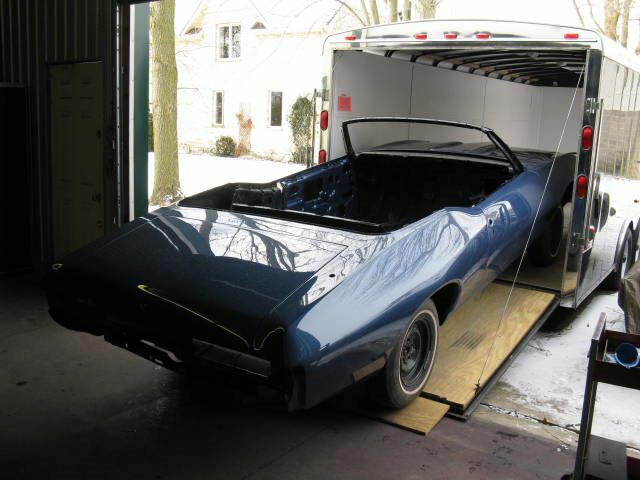 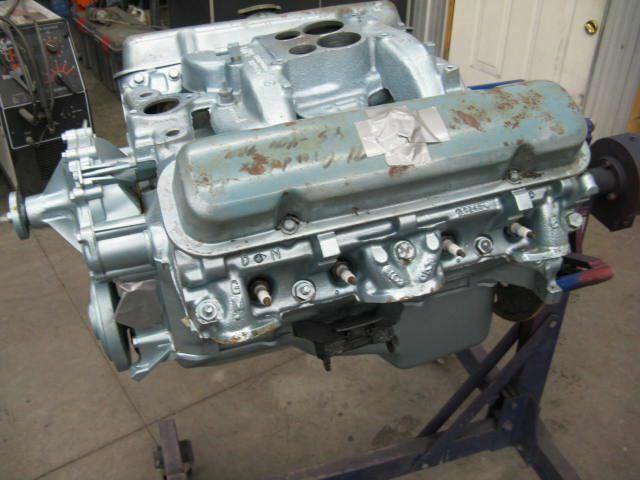 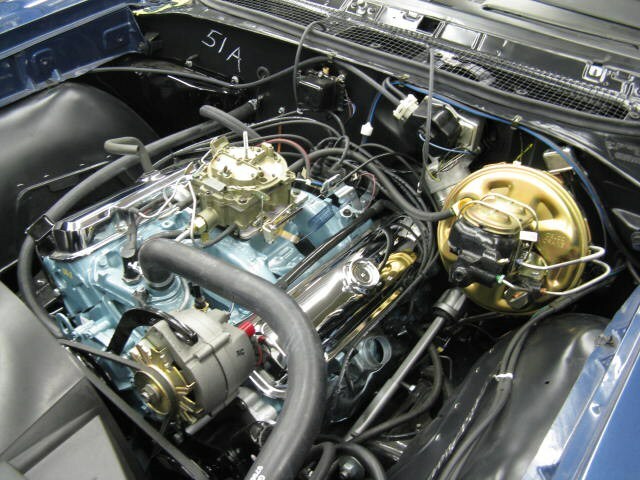 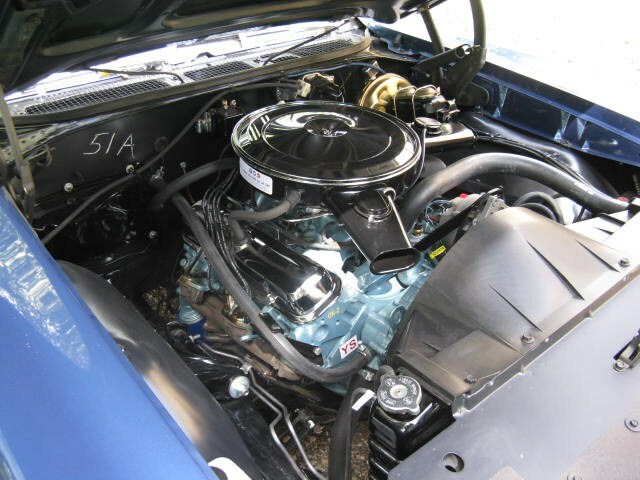 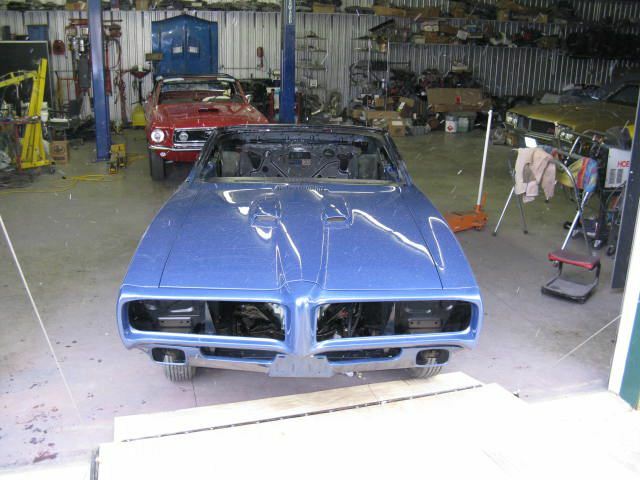 1969 GTO Convertible - Cars Completed - Pure Stock Auto Restoration Inc.
1969 Pontiac GTO Convertible standard 350 Horse 400, Turbo 400 automatic transmission, 3:55 open axle. 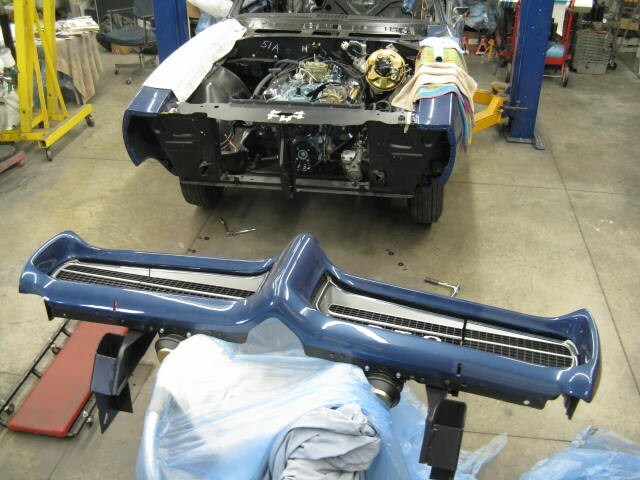 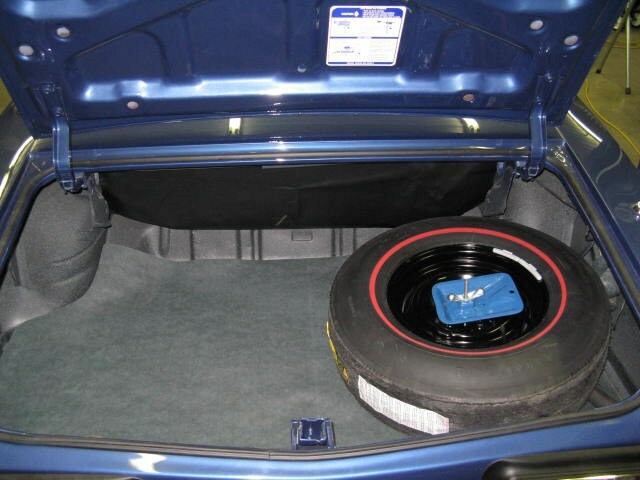 Liberty Blue with Parchment interior, Buckets Console and White Convertible Top.Power Steering ,Power Disc Brakes, Power Windows, Reclining passengers bucket seat, AM FM radio,8 Track player, Wood Wheel, 24 Hour Rally Clock, Power rear antenna,Simulated Wire wheel Disc covers. 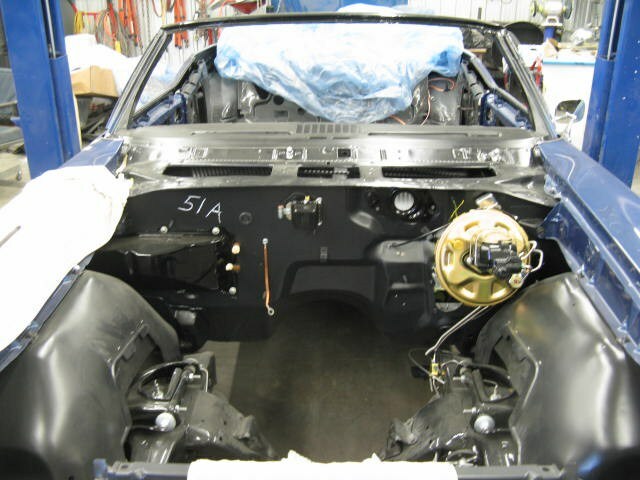 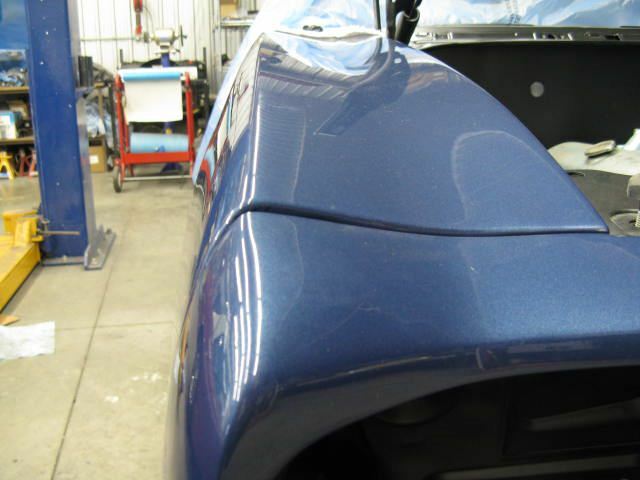 This car came to Pure Stock Auto Restorations with metal work body and paint completed.Basically an empty rolling body tub. 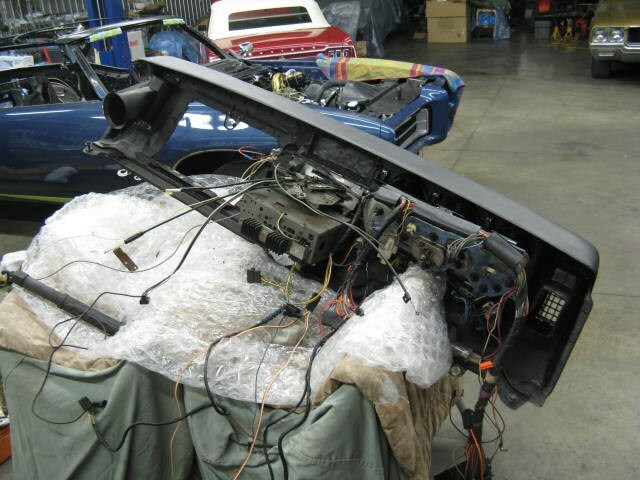 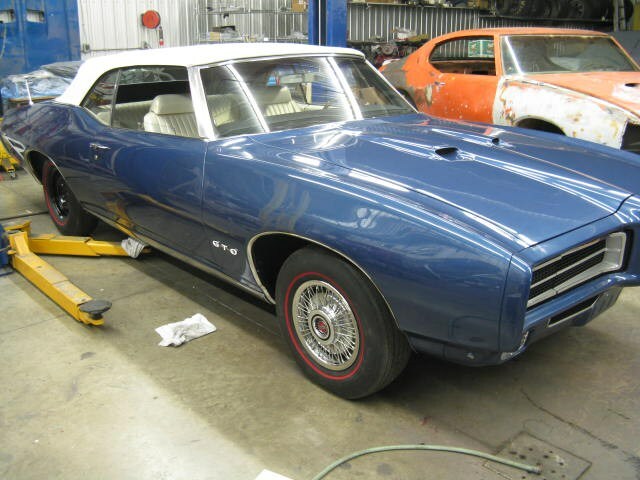 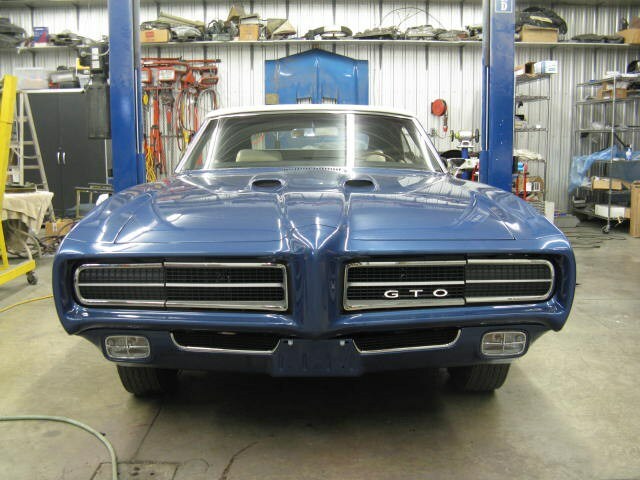 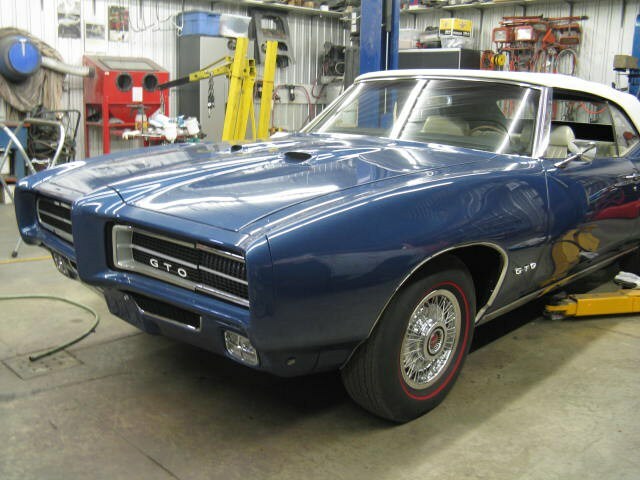 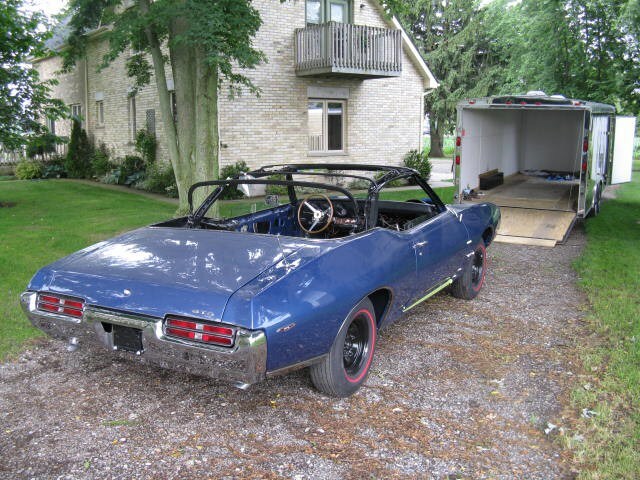 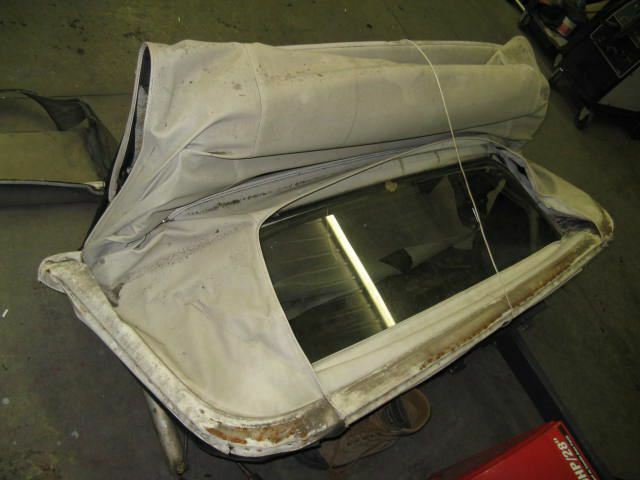 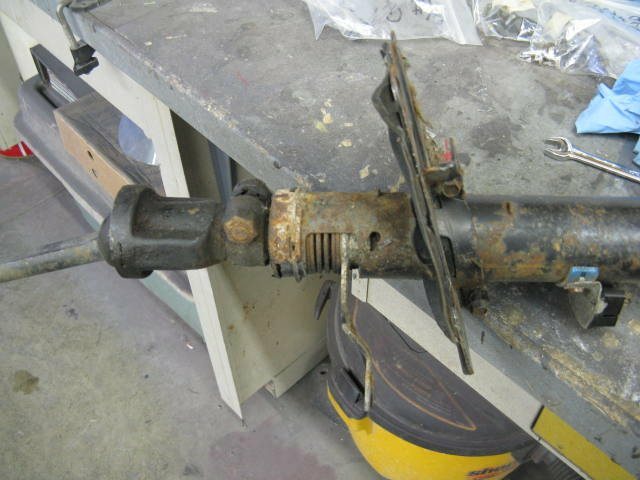 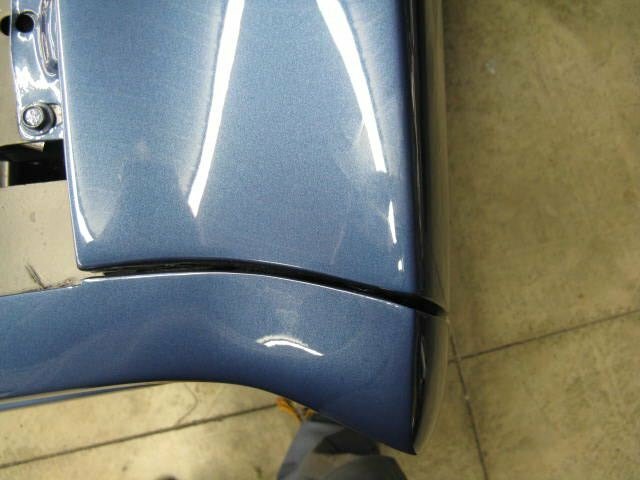 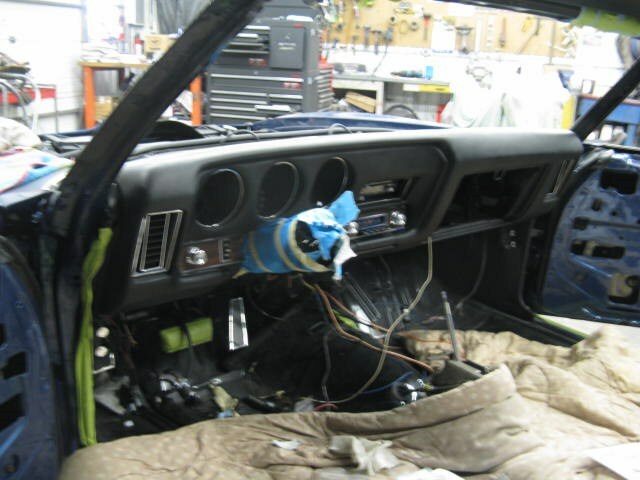 We will complete the restoration on this GTO.